a day to elevate the voices of trans people and raise awareness about the challenges they face. 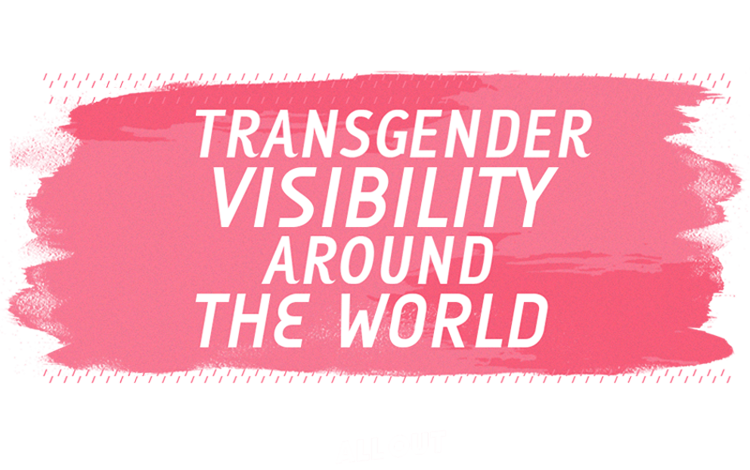 to share their experiences of being trans in different parts of the world. Scroll down and check out what they had to say. 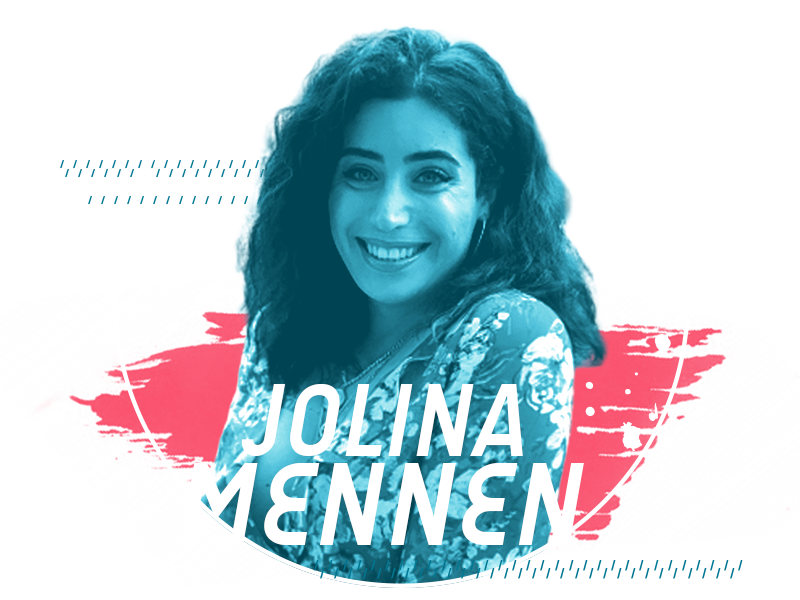 Jolina Mennen is a beauty and fashion YouTuber from Germany. On her channel, she does storytimes, make-up tutorials and reviews, and also talks about her life as a trans woman. 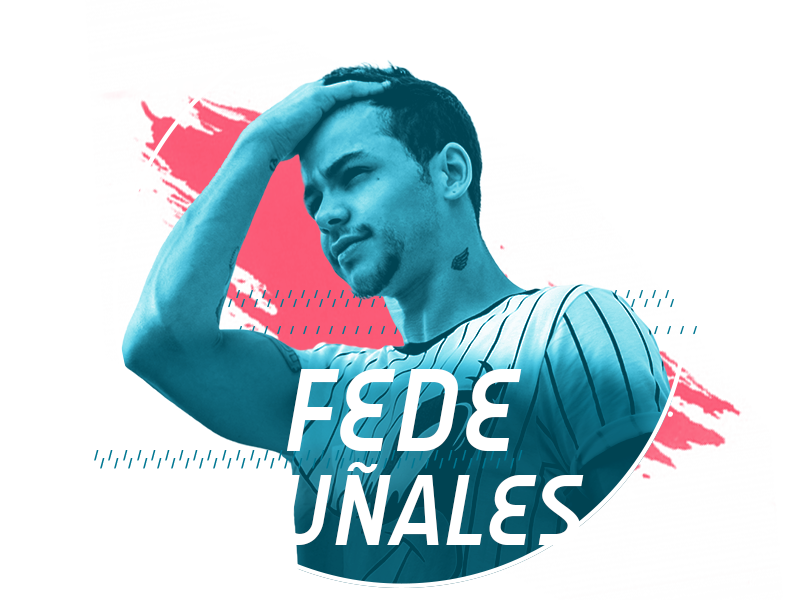 Fede Puñales is a content creator from Uruguay. He makes comedic videos (often featuring his friends!) and also uses his channel to discuss trans issues. 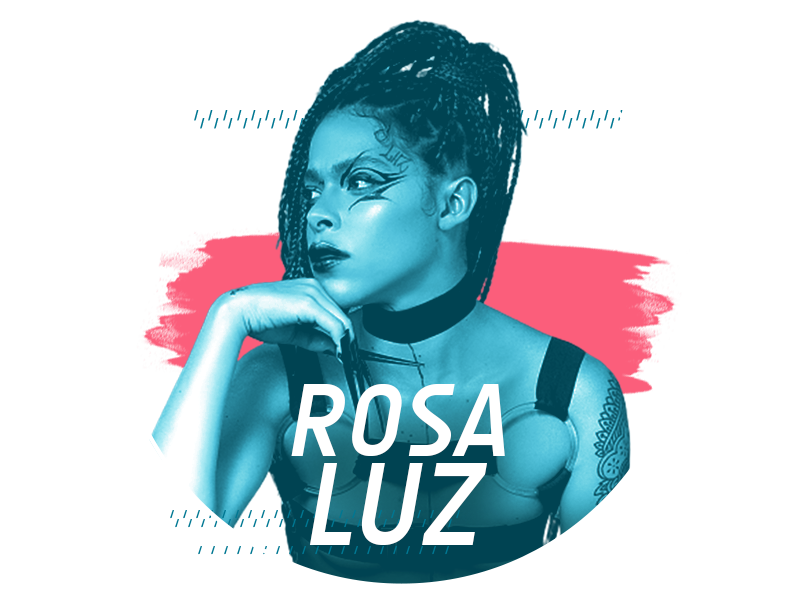 Rosa Luz is an artist and rapper from Brazil. She identifies as travesti. On her channel, she shares not only her experience as a black trans woman but also her music. 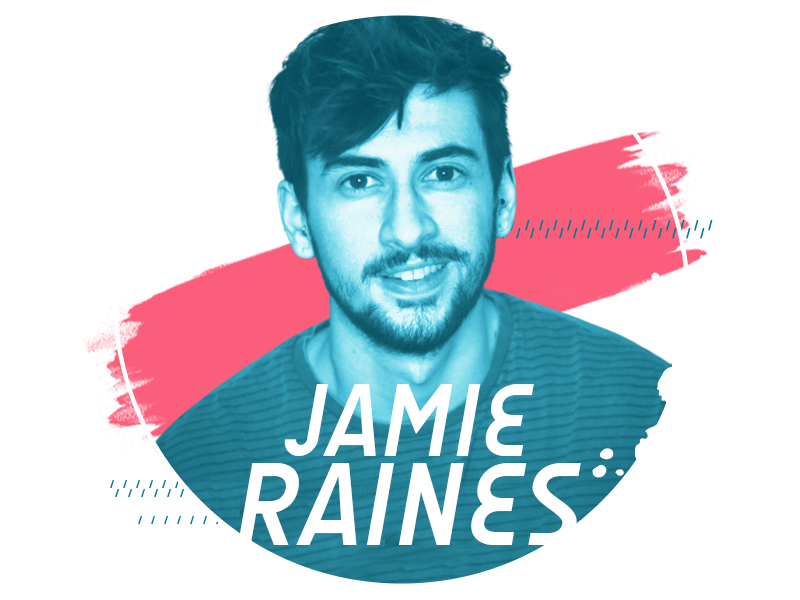 Jamie Raines is a content creator from the UK. He documented his transition on his channel, Jammidodger, where he continues to share his experience as a trans man. Want All Out to let you know when the next fight for LGBT+ rights comes up?